Bharat Sanchar Nigam Ltd (BSNL) and Extramarks Education India Pvt. Ltd. (Extramarks), India’s leading digital education company, on Tuesday joined hands to provide high quality education throughout the country. The two companies will offer Extramarks’ internationally acclaimed education content and scientifically developed learning tools through BSNL’s state-of-the-art telecom network. This will help in achieving the Government’s Digital India goals. Providing e-education is the top priority of the Digital India program. “We are committed to implement the government’s digital India program. Through our agreement with Extramarks, we will provide digital education using our high quality telecom network comprising fixed lines, leased lines, mobile and Wi-Fi,” said Anupam Srivastava, Chairman and Managing Director of BSNL. “More than 9000 schools are already getting benefitted by our scientifically developed and media rich learning tools. 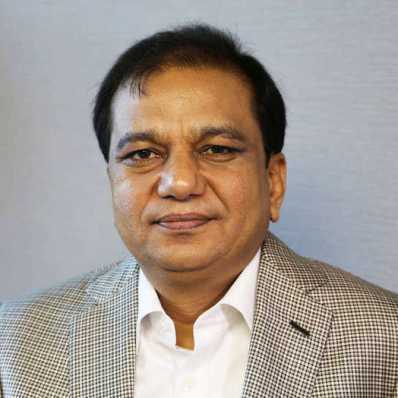 We are excited about this partnership as this will allow us to deliver quality education solutions across India, especially in small towns and rural areas with ease and at an affordable price to everyone,” said Atul Kulshrestha, chairman and managing director of Extramarks. The two companies will provide digital education under various programs where BSNL is a major player such as Bharatnet and Smart Cities, besides offering it to BSNL’s over 100 million subscribers of fixedline and mobile telephone services. Extramarks is focused on school education. Its 1500-strong team of researchers, educationists and developers has developed multimedia content and online learning platform that enhances learning capabilities of the students. It gives flexibility to teachers and students as they can access lessons after school-hours. Its pedagogical approach of learn, practice and test provides total learning solutions.